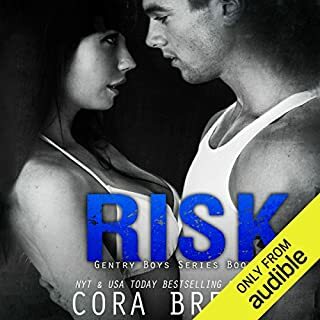 love the characters and the story line, few steamy scenes,but worth it. 😉 I think I want to hear more from this author. Stephanie... As a bookie, I know more about money lines, pay sheets, and point spreads than any six men. I always thought I was in control until a terrible betrayal taught me otherwise. The price was my dignity, and I can't bear to make any more mistakes. Chase Gentry figured it would be easy to get to me. He thought I was like every other girl, just dying to spread wide for him. I knew it was a rotten gamble to get mixed up with a guy too smart and too hot for his own good. I love these guys, the gentry boys. and I love how each story gets better. "I'd seen enough of Creedence Gentry to know he might be the worst thing I could do. Yet one lustful glance from him scrambled all my sanity. My life hasn't been uneventful, and a few things should have sunk in by now. I'm a tired age-21 with a laundry list of heartbreaks. Most of all, I know what carnage comes from carelessly risking the heart. So what drives me to jump into bed with a brooding player who can barely carry a conversation?" 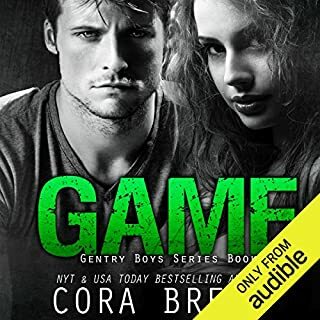 reading the gentry books in order, ...and loved them all so far, l love how each story gets combined with each other. I love the storyline and characters. definitely a must read . I would recommend it to girls ready to escape a fantasy of steamy love story with a great ending. 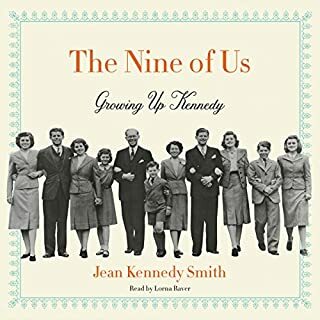 I love learning about the Kennedy family and this book helped me a lot more. 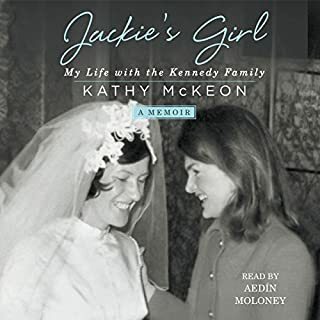 I learned so much about Jackie Kennedy and her children. She still in my eyes is a remarkable woman. 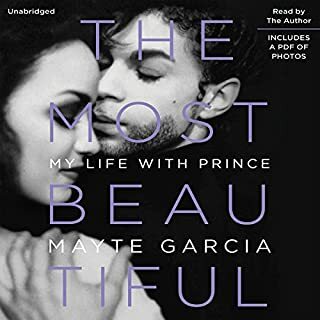 In The Most Beautiful, a title inspired by the hit song Prince wrote about their legendary love story, Mayte Garcia for the first time shares the deeply personal story of their relationship and offers a singular perspective on the music icon and their world together. I can see why Prince fell in love with her. Learned so much about the life of Prince and his love story with his wife Mayte. Mayte's personality and humbleness really touched my heart. A must read for all prince fans. 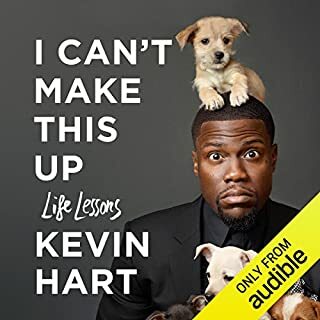 so proud of Kevin Hart and his achievements amd glad his mom raised him to be such a humble and hard working person. wish him all the luck in the world.